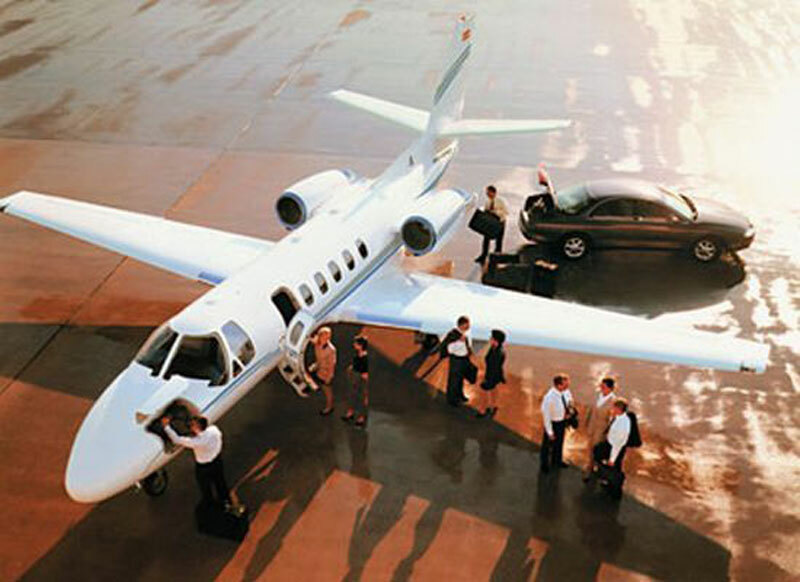 Are you interested in chartering a private plane to and from Porto Alegre, Brazil, then you’ve come to the right place. Paramount Business Jets is an ultimate choice when it comes to all your private, business, and corporate charter needs to and from Porto Alegre. Visitors and residents have three airport options within a 50 mile radius of the city center. These include Salgado Filho Airport (POA), Canoas Ab Airport (QNS), and Cachoeira Do Sul Airport (SSKS). A quick 500 mile radius search reveals over 48 business jet aircraft available for charter flights in the Porto Alegre region. The most commonly found aircraft types in the area include the Citation V, Citation CJ2, Learjet 35A (light jets), the Citation Excel, Learjet 45 (super light jets), the Citation III, Learjet 60XR (midsize jets), the Citation Sovereign, Challenger 300, Gulfstream G200 (super midsize jets), the Falcon 2000EX, Falcon 900B (large jets). Additionally, we provide access to an extensive worldwide database of empty legs and one-way flights. Our private aviation specialists are here to help you with all details of your flight and provide you with all the tools necessary to book the right aircraft that suits all your needs. For more information call us at 1-877-727-2538 or receive a quick range of quotes online. Porto Alegre is the capital and largest city of the state of Rio Grande do Sul, lying in Southern Brazil, at the northern edge of Lagoa dos Patos Lagoon. Its geographic location at the junction of five rivers made the city an important port as well as one of the major industrial and commercial centers in Brazil. Dating back to the 17th century, Porto Alegre’s culture has many influences from other countries, including Portugal, Italy, Germany, and Poland. One of the most notable highlights located in Porto Alegre is the Monument to the Azoreans, symbolizing the memory of about sixty Azorean couples who settled in Porto Alegre in 1752. Many of the city’s attractions are located in the downtown area, being centered around the Praca da Matriz. Some of the most popular landmarks are the Metropolitan Cathedral, the Palace of Justice, the Piratiny Palace, the St. Peter's Theatre, the Mário Quintana House of Culture, and the Azores Bridge. Additionally, Porto Alegre is considered to be one of Brazil’s greenest cities and has many parks throughout the city and trees lining the streets. As the cultural capital in the South of Brazil, Porto Alegre possesses a vast array of cultural attractions, strong and vibrant art scene, and a plethora of cultural events. Porto Alegre has been chosen as one of 12 cities to host games of the 2014 FIFA World Cup Brazil. Several 2014 FIFA World Cup matches will be held at the Estadio Beira-Rio with a capacity of 50,287.